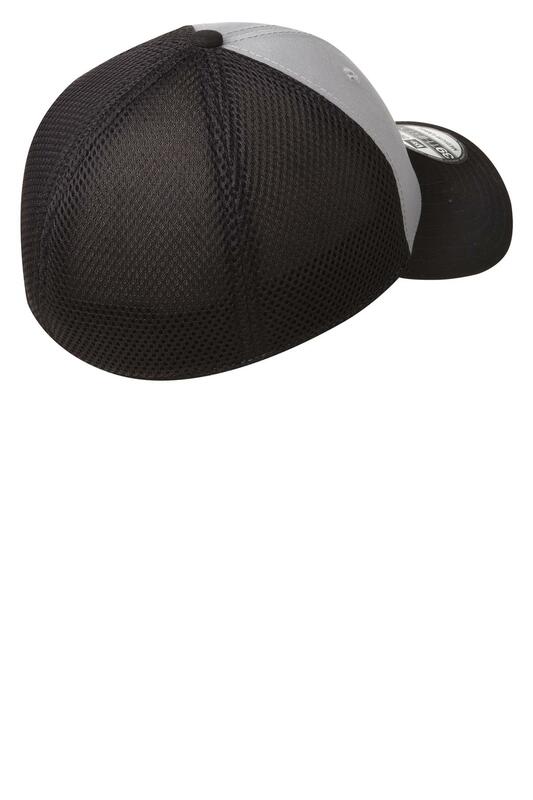 Get into the game without losing your cool. 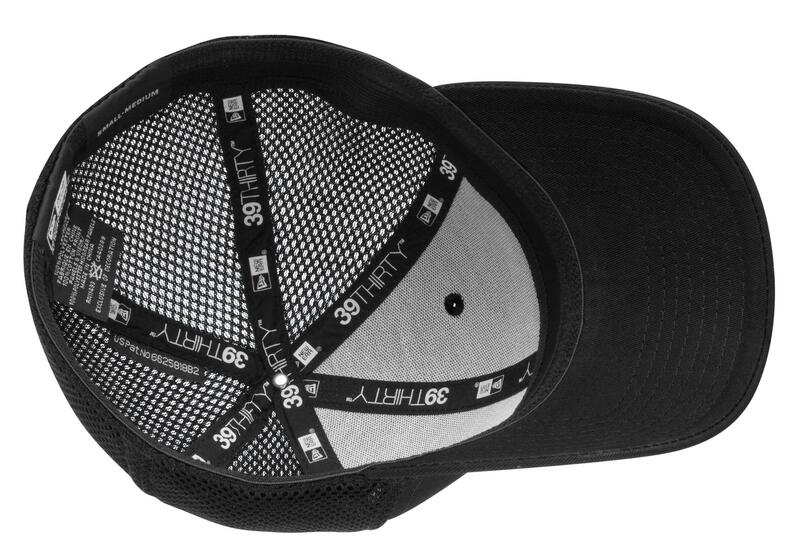 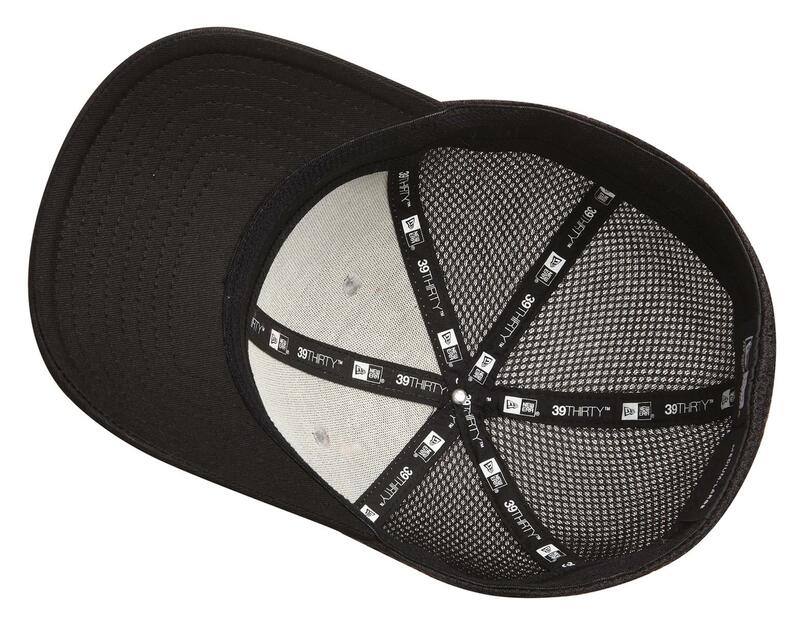 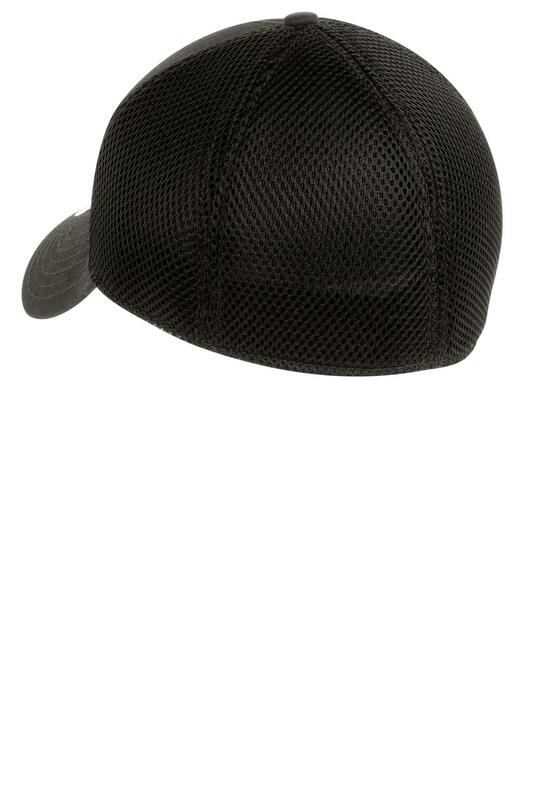 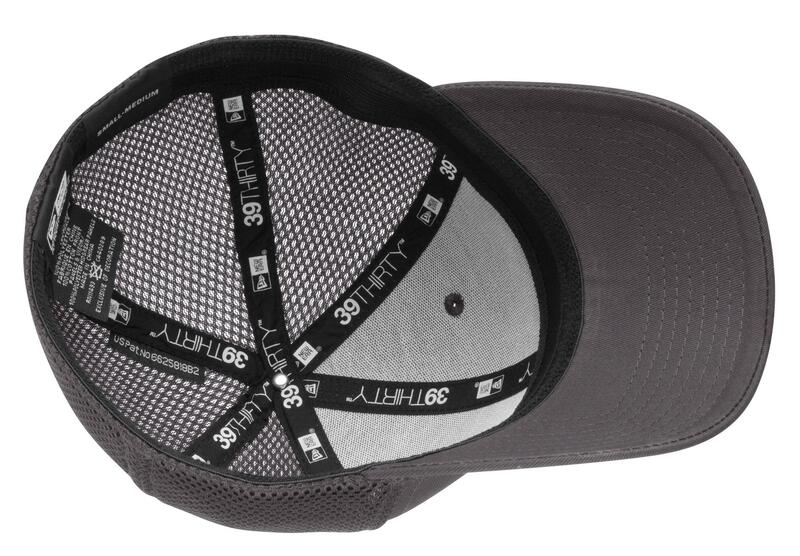 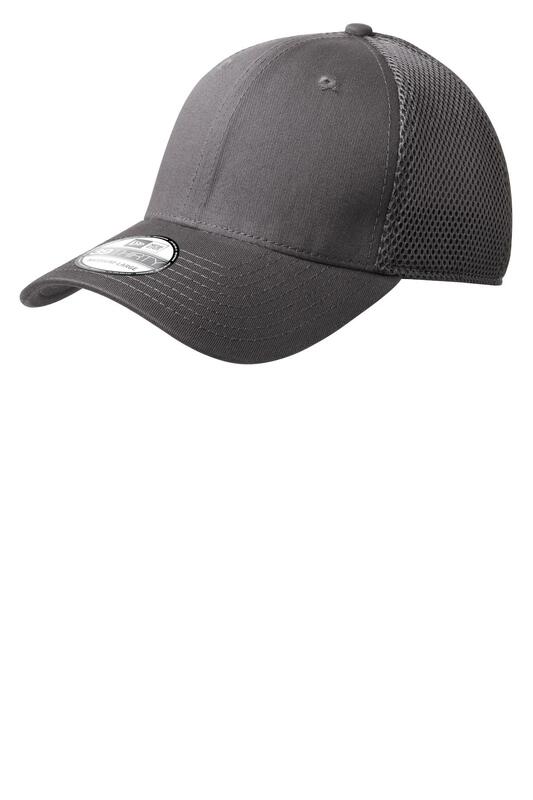 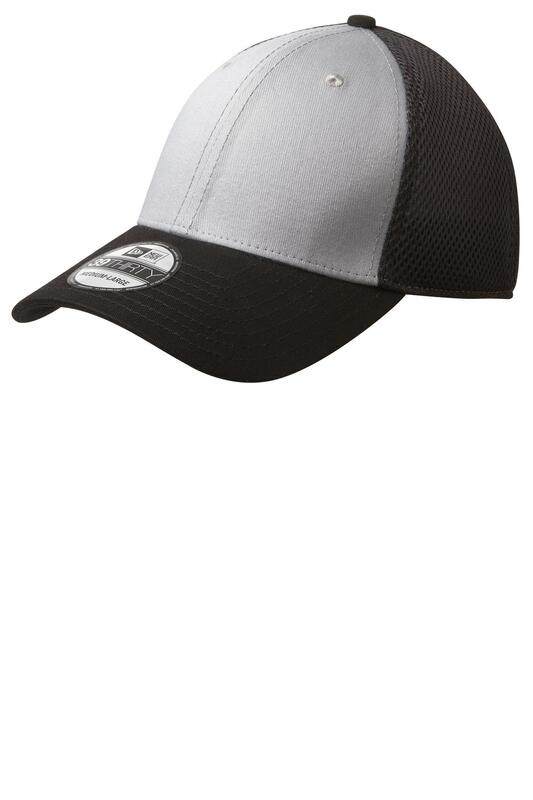 Spacer Mesh panels on hat back allow cooling ventilation on even the warmest days. 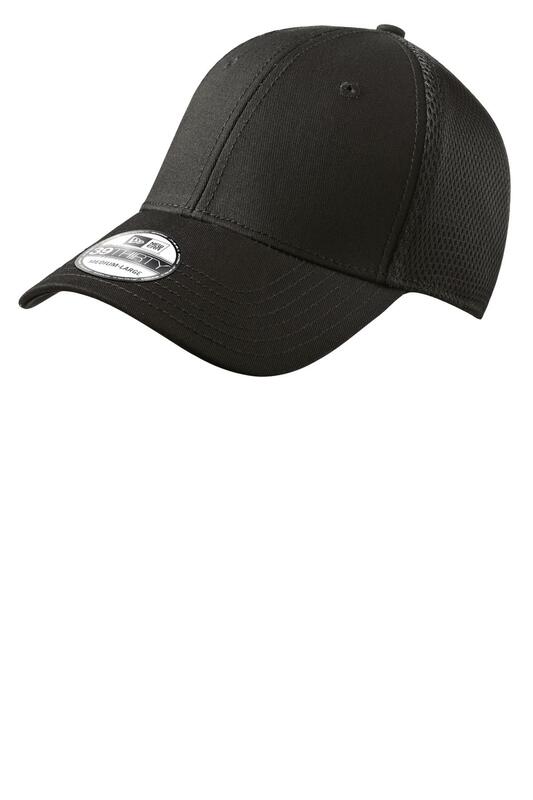 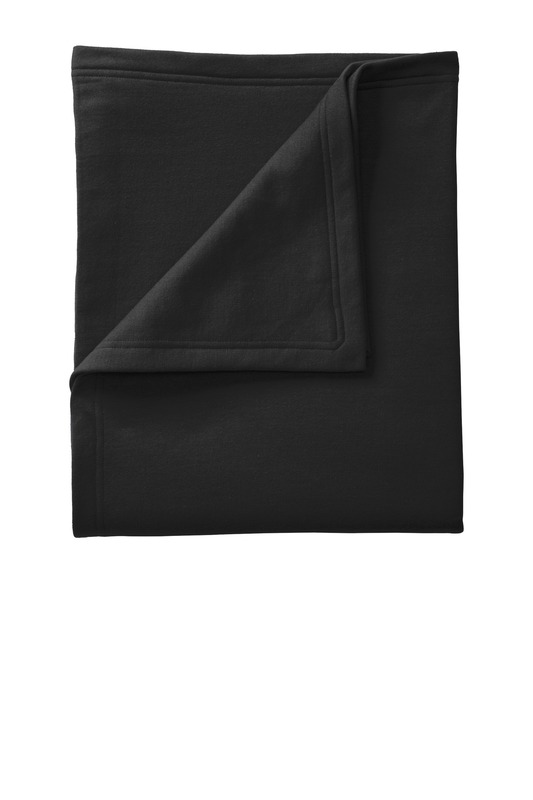 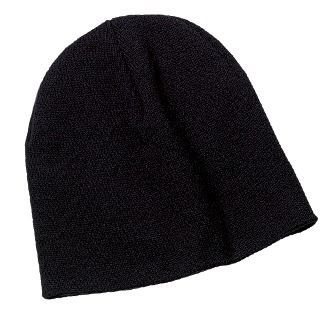 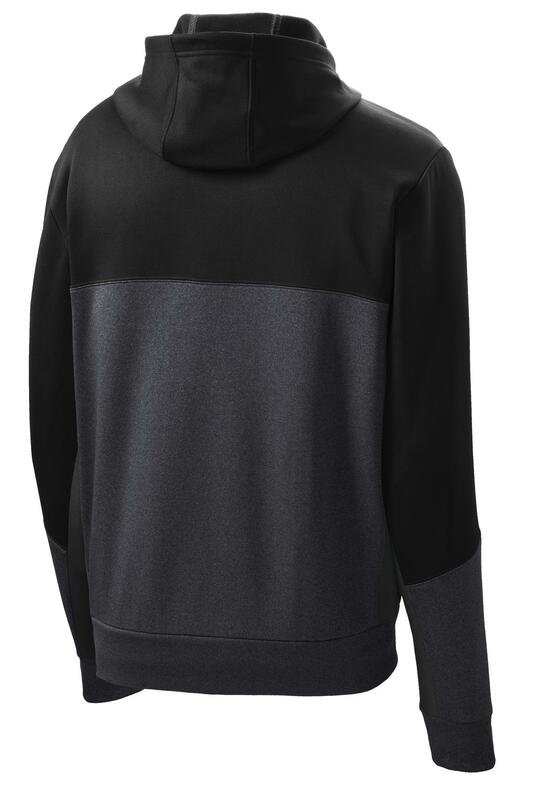 Fabric: 100% cotton in front two panels; 100% polyester Spacer Mesh in mid and back panels Structure: Structured Profile: Mid Closure: Stretch fit New Era products may not be resold without embellishment.